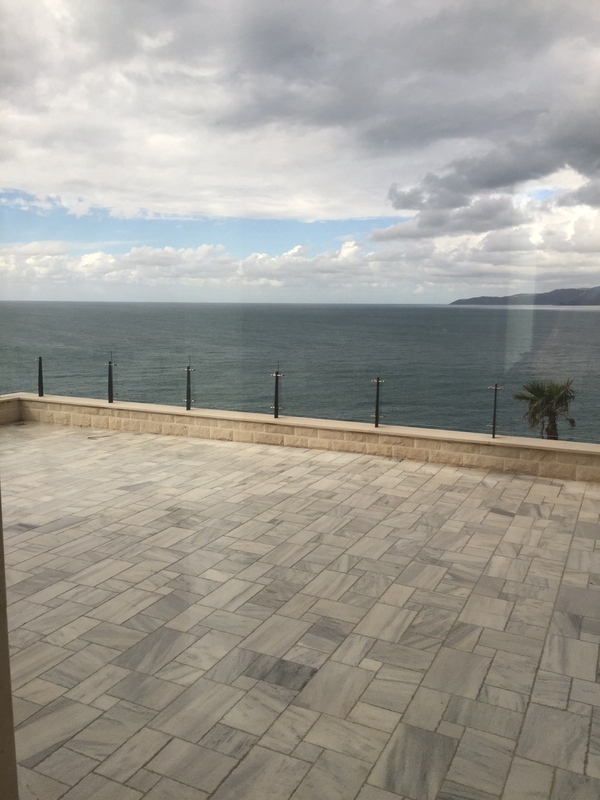 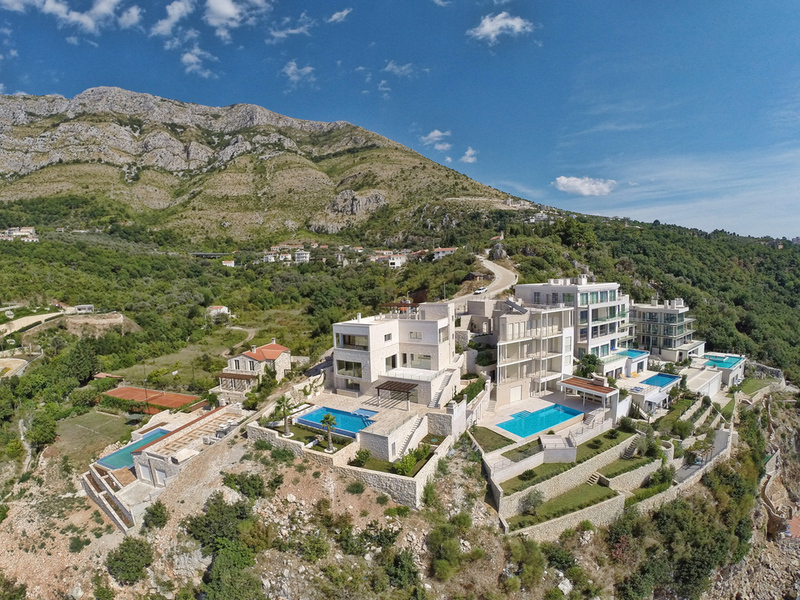 Situated on the Budva Riviera, 12km away from Budva, in Rezevici, 964sqm villa on the plot of 840sqm, provides you with stunning, undisturbed view at the Mediterranean. 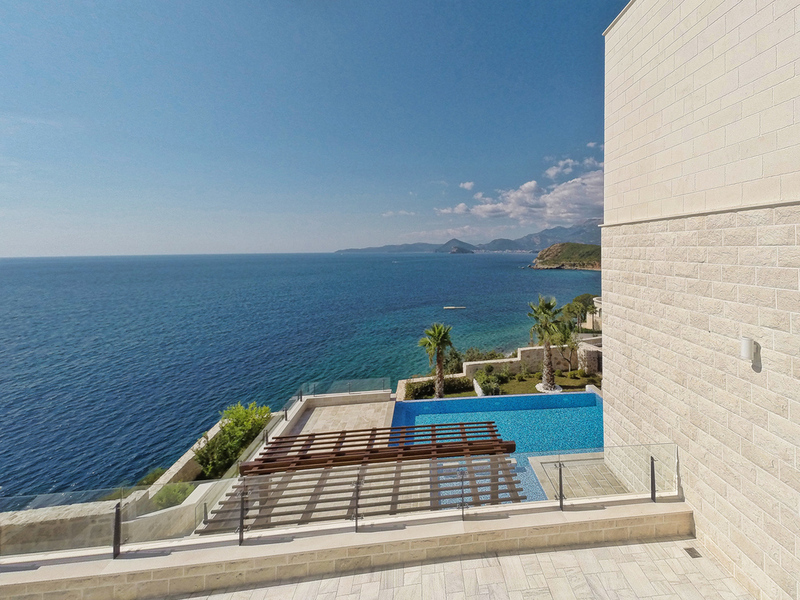 Property features 2 guest rooms, 3 en suite bedrooms, wardrobe, 3 bathrooms, cinema, 2 terraces and one roof terrace, swimming pool, laundry, gym, sauna, kitchen and dining room, library and leisure room. 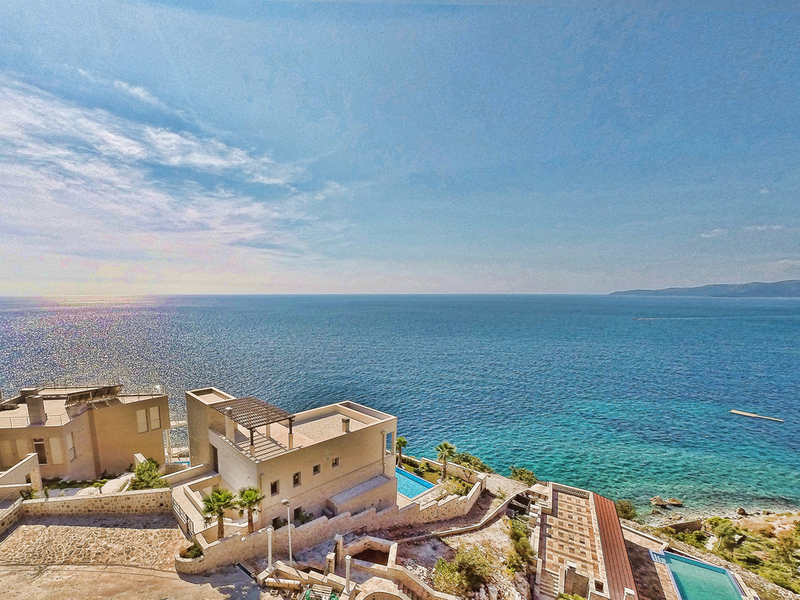 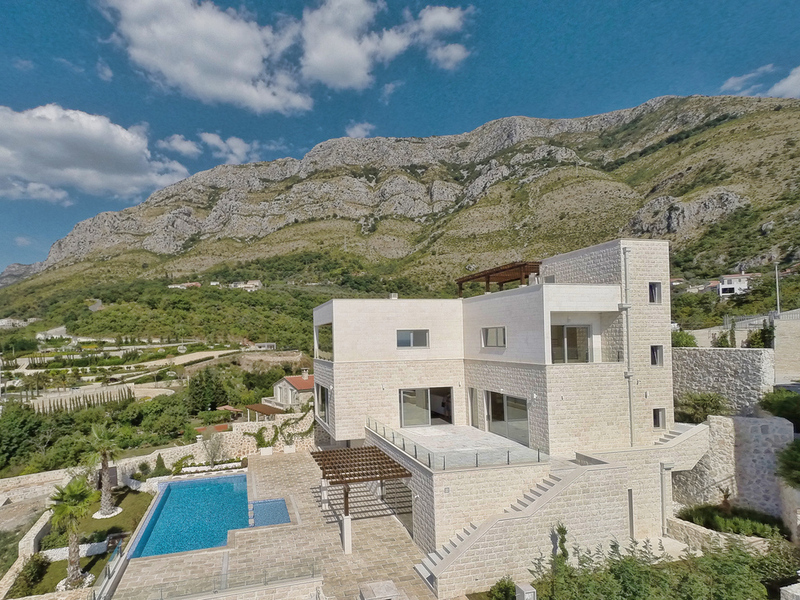 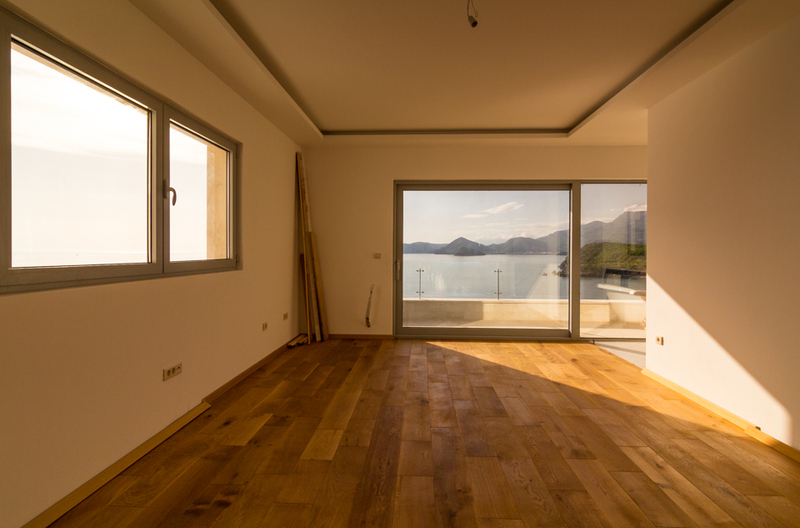 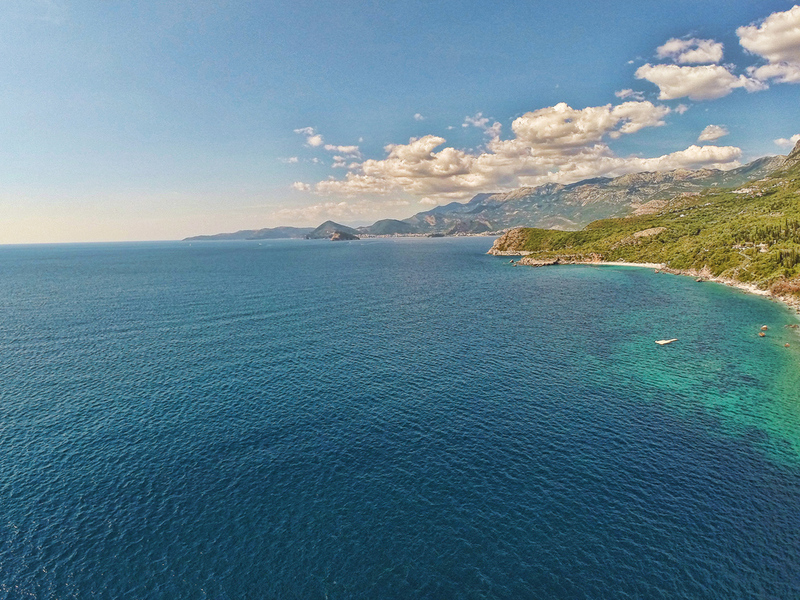 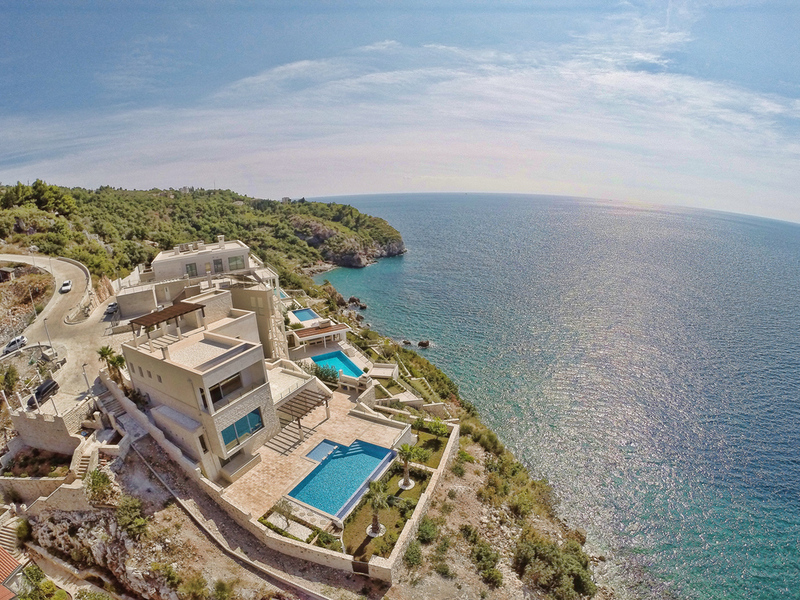 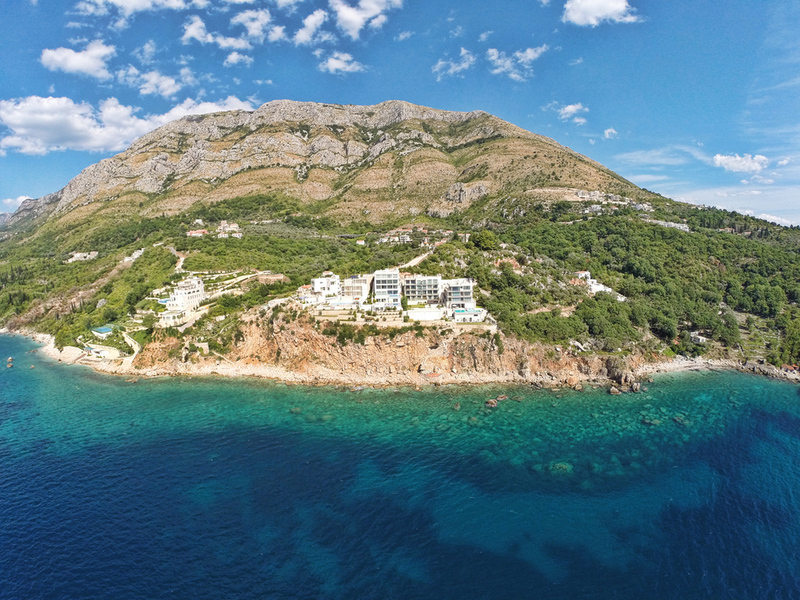 Luxuriously furnished villa represents the pearl on the Montenegrin coast, surrounded with untouched nature.